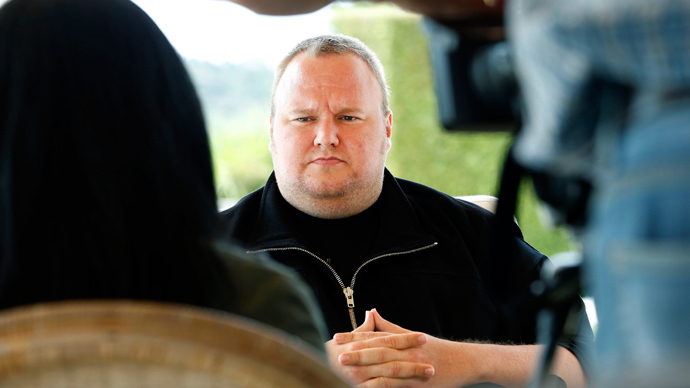 Megaupload founder and web tycoon Kim Dotcom is launching registration for his New Zealand political party on Monday. Tickets for his 40th birthday, coinciding with the launch, went in minutes, with more than 15,000 people planning to attend. 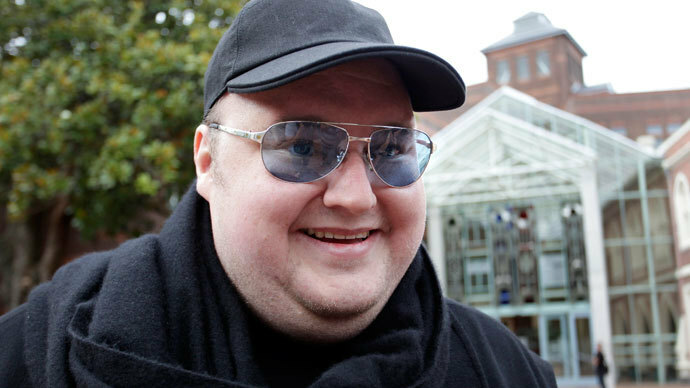 Dotcom, born in Germany as Kim Schmitz, told The Associated Press in an interview published Tuesday that he is founding and funding the party, but will himself not stand as a candidate. From Monday a party website and mobile app will be launched, and will begin registering members. By law, New Zealand requires 500 paid-up members to be registered before a party is formed. While a resident of New Zealand, Dotcom is not able to stand as a candidate for political office as he does not have citizenship. “My political party will activate non-voters, the youth, the Internet electorate,” he added. 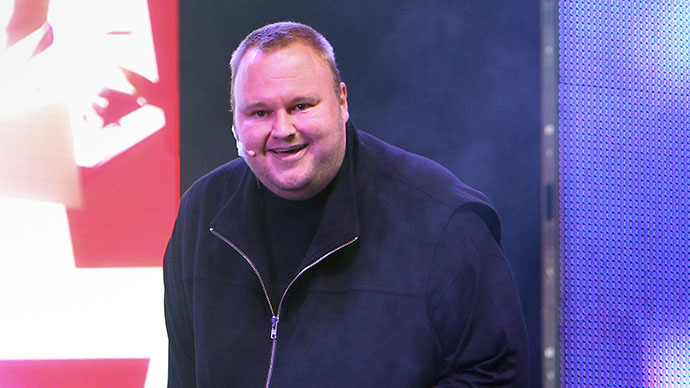 Dotcom’s 40th celebration on January 20 – the day before his birthday – initially had 2,000 free invitations available to the general public. However, the run on invites meant that it reached full capacity within a matter of minutes, forcing Dotcom to switch venues after the number registering to attend through the twitter tag #PartyParty broke the 15,000 milestone. Its new base, in Vector Arena in Auckland, can hold over 20,000. At the show, Dotcom will also be launching his new “Good Times” album. 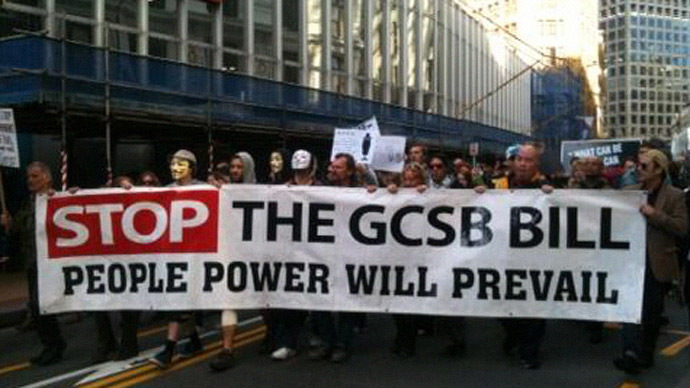 The thousands-strong party will mark the two-year anniversary of the FBI and New Zealand authorities’ raid on Dotcom’s house. 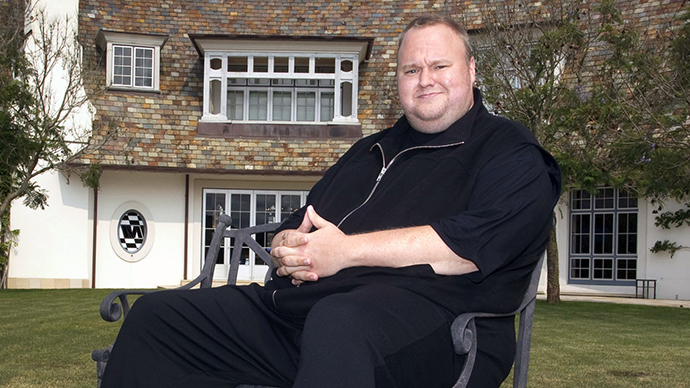 The search saw Dotcom arrested and his assets, including a luxury car collection, seized, with Dotcom himself being accused of conspiracy to commit copyright infringement. 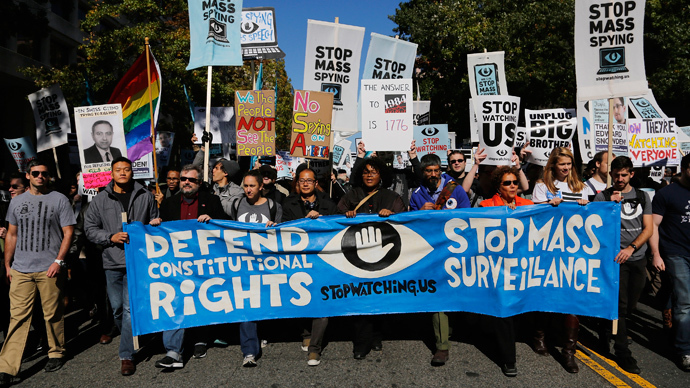 The US government has been seeking to get him extradited, with his hearing first delayed until April, and then July. 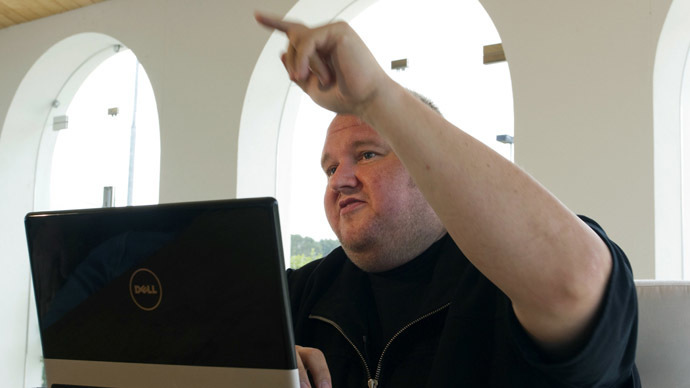 Dotcom’s ongoing legal battles have also seen him suing a New Zealand spy agency for spying. 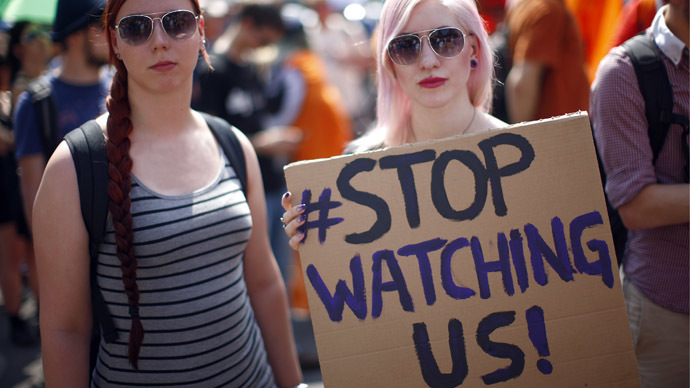 Megaupload was a haven for file-sharers until it was shut down by the US government in 2012. At the point of its closure, it was getting some 50 million users on a daily basis. Since its closure, Dotcom has founded a new file hosting site, called Mega.